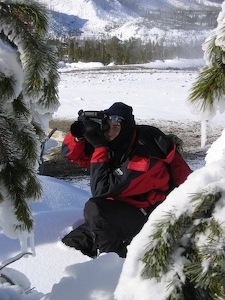 Chris has been photographing nature for over 10 years. Photography is more than a hobby or career, or passion, is it a lifestyle. His home is the small town of Scotts Valley California just north of Santa Cruz with his wife Tara, daughter Maya and dog Bella. Tara is a freelance Science Illustrator and Fine Art Artist. 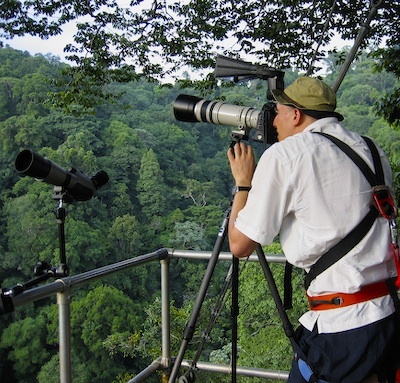 With their common interest of nature and wildlife they travel to exotic places to capture the essense of the habitat of the creatures of this planet for the viewing pleasure of others. His philosophy is simple: "Become a better photographer by knowing your subject and your suroundings through observation in the field and most importantly respect. Respect what you photograph because the welfare of the subject is more important than any photograph. Serendipity plays a huge roll in photography, but knowing what to do when serendipity hits is what makes great photographs."